Classic Collectors Insurance only insures collectible autos. 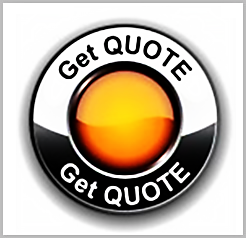 Our customers feel a passion for their vehicle - this passion and the ultra-care given to their collectible automobile allows us to offer a very comprehensive coverage package at a surprisingly affordable price. Find out why hundreds of thousands of car enthusiasts have selected Classic Collectors to protect their "pride and joy." Agreed Value, Towing, Spare Parts, and Trip Interruption Coverages as well as Full Glass Coverage with no deductible are all included at no extra charge*. FLEXIBLE USAGE PLANS FEATURING "LIVE & LET DRIVE"
We can offer deeper discounted rates if you can tell us more about how much you use your collectible. 24 x 7 roadside assistance, FREE and automatic to all policyholders*. We can insure a wide variety of vehicles and values including Antiques, Classics, Street Rods, Muscle Cars, Exotics, and Lowriders. 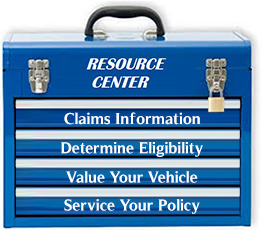 Learn more about vehicle eligibility. Classic Collectors is part of Infinity Property and Casualty Company. Infinity has consistently been rated an AM Best's Rating of "A" (Excellent).